Per request, tattoo design for friend. Waiting to see his opinion and if he wants anything added to it, but I’m pretty happy with it. 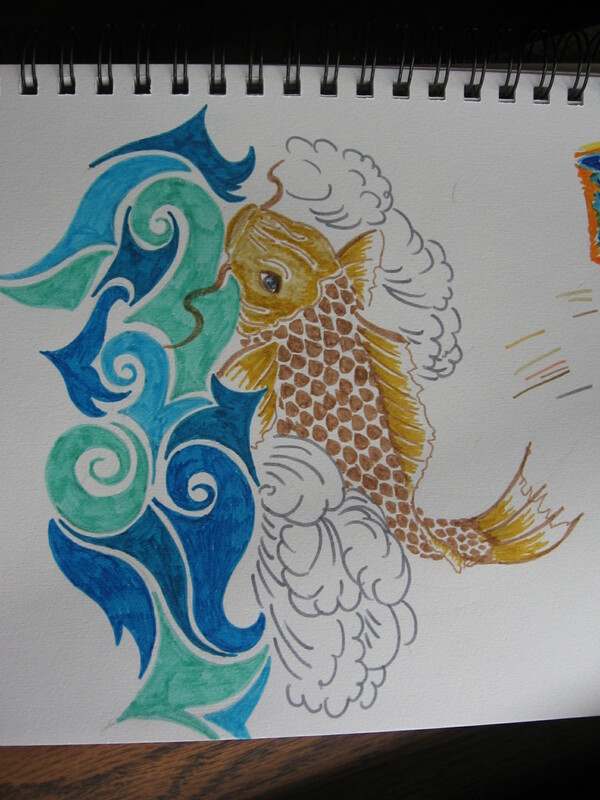 This entry was posted in JustBlog Entries and tagged art, body art, custom, flash, illustration, koi, marker, pencil, pencil and marker, pencil sketch, tattoo, tattoo design, tattoo flash, tribal tattoo. Bookmark the permalink.